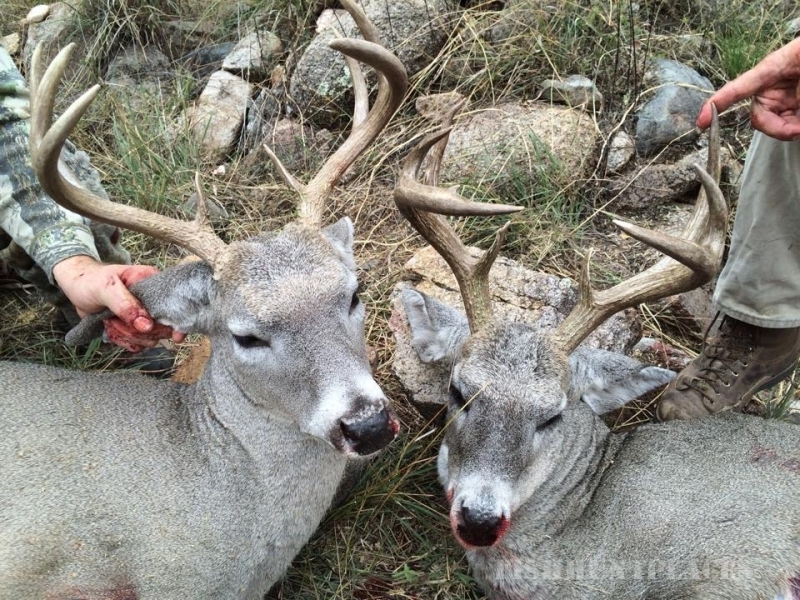 Elk Don’t know where to hunt in Arizona, give us a call and we can assist you in the application process. At CGS we take pride in customizing each hunt to fit your needs. 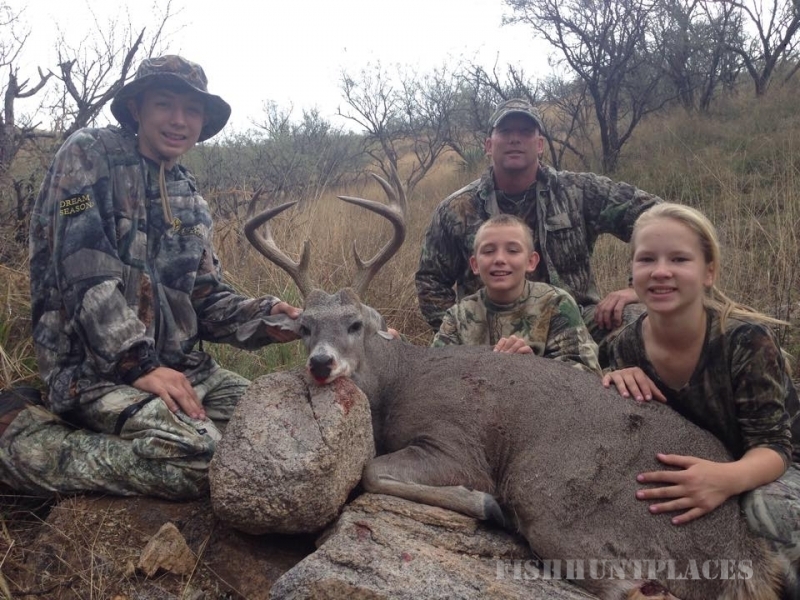 Whether you’re a junior hunter or a seasoned veteran we will make your hunt a success! 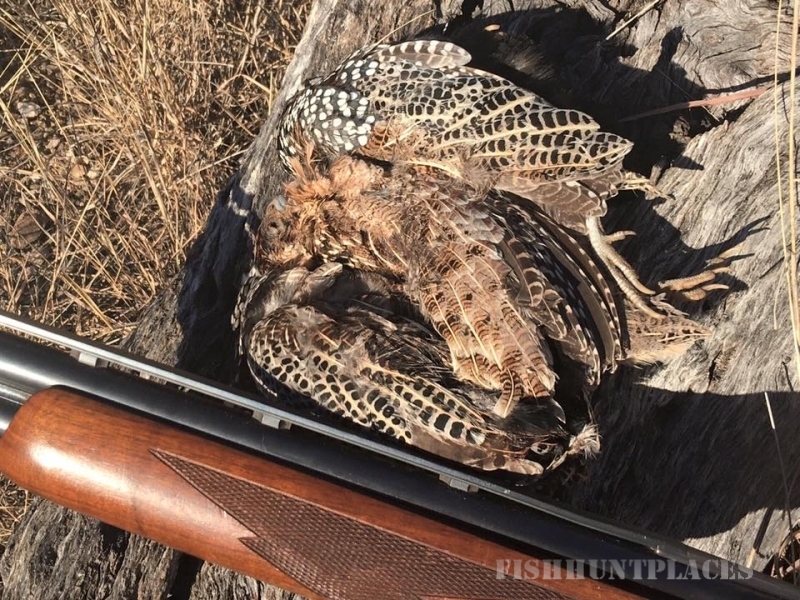 Thank you for visiting Crawford Guide Service where we insure your hunt is first class. 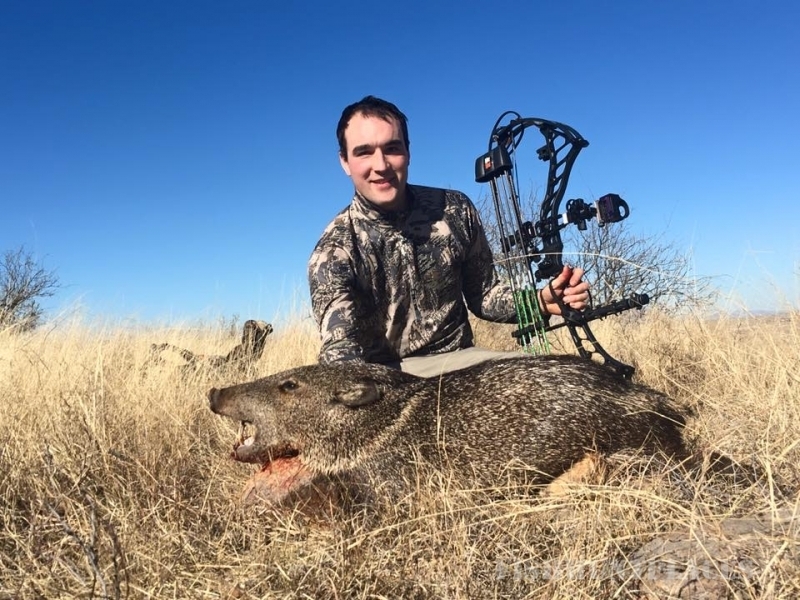 Be sure to inquire about our over the counter archery deer hunts that can be combined with archery Javalina. Also there are fantastic over the counter junior turkey hunts! !